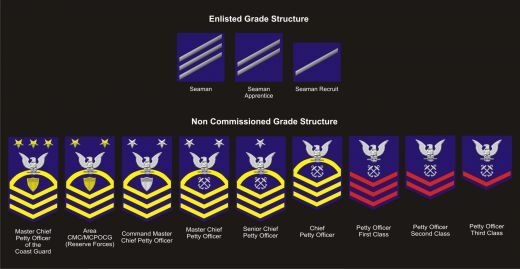 Different branches of the U.S. Navy often have their own patches. The sailors and officers of the United States Navy share a special bond that can only be created by a tight knit group that spends months alone together on a ship during naval deployment. 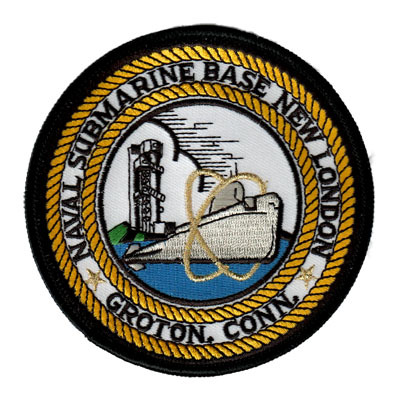 Many ships, task forces, carrier battle groups and even naval bases show their pride and unity with specially designed embroidered patches. 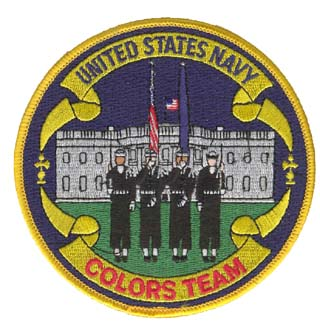 Some of these patches are part of the official Navy uniform, while many others are designed and worn on an informal basis on hats, jackets, bags and other gear. There are many truly creative images featuring some beautifully intricate designs and the limited production runs make these patches valuable items for the patch collecting community. 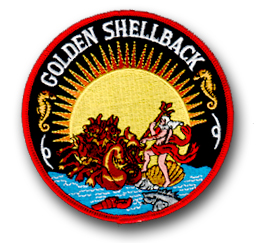 Sailors often trade patches among themselves and with others interested in embroidered artwork and U.S. Navy history. 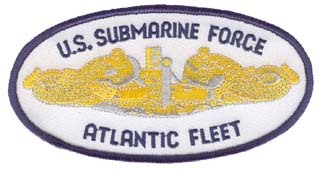 Other naval patches feature logos for a particular service branch of the Navy, for instance the Seals or submarine service. 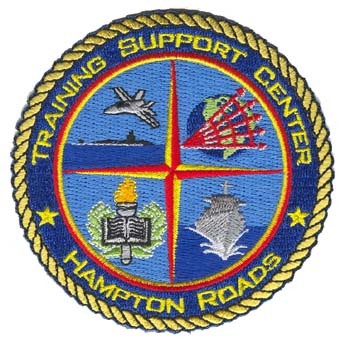 Naval aviation has many different embroidered patches for individual types of aircraft, squadrons and naval air stations. has cross the Equator at the 180 degree meridian, the International Date line, or Royal Diamond Shellback, crossing at the prime meridian , 0 degrees longitude. When a ship must cross the Equator reasonably close to 0 or 180 degrees, typically the captain will plot a course so the crew can achieve this special status. The Chicago Embroidery Company has manufactured millions of patches for the U.S. military and can make custom patches for all sorts of groups, teams and companies. For more information on what we can do for your organization, contact us at sales@c-emblem.com , visit www.c-emblem.com or call 312-664-4232.